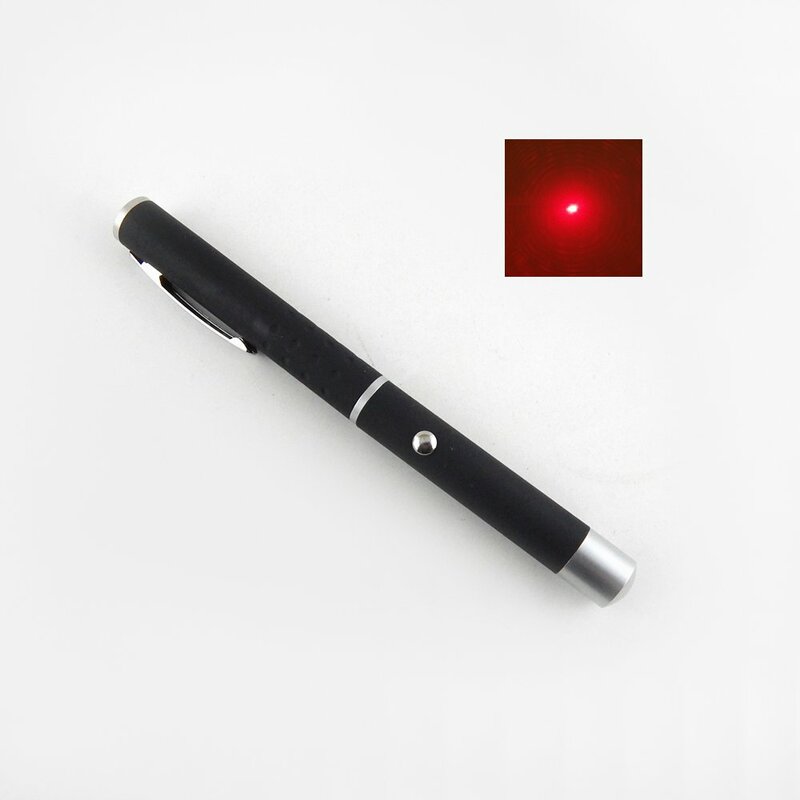 So I just received my laser pointer in the mail yesterday. I was reading the sticker it said, "MAX OUTPUT POWER<100mW." Could it truely be 100mW? If so, how can I adjust it to make it near 100mW. The diode is glued onto the inside and the cap isn't attached to the diode. No, it's not 100mw (note the "<"). While these pens are usually overspec they are no where near that powerful. To make it more powerful you could probably adjust the potentiometer if it has one, but usually all that does is kill the laser and I do not recommend it. If you bought it as a pointer then let's keep it that way. It may be. I have a 650 pen that is ~120mW. Probably not, but there is a possibility. Make sure to keep it out of eyes and reflective surfaces (which you should do with all lasers, regardless of power). What was it originally rated for? IMO this is why lasers might become a problem. People buy a low powered LP and end up blinding someone because it's overspec.
" Hey guys! I have a laser! It's red, it says 100mw. Is it? " Did you give any information? Can you see the beam? Do you have real pictures of your real laser? If you want to know the power of your laser, give us more details. Then, we can at least give a ballpark number. If you really want to know the exact power, send it off to someone trusted with an LPM. Don't just post a stock picture and ask if it's on power.